Some records are more delicate than is good for them. Echos is one of those records. 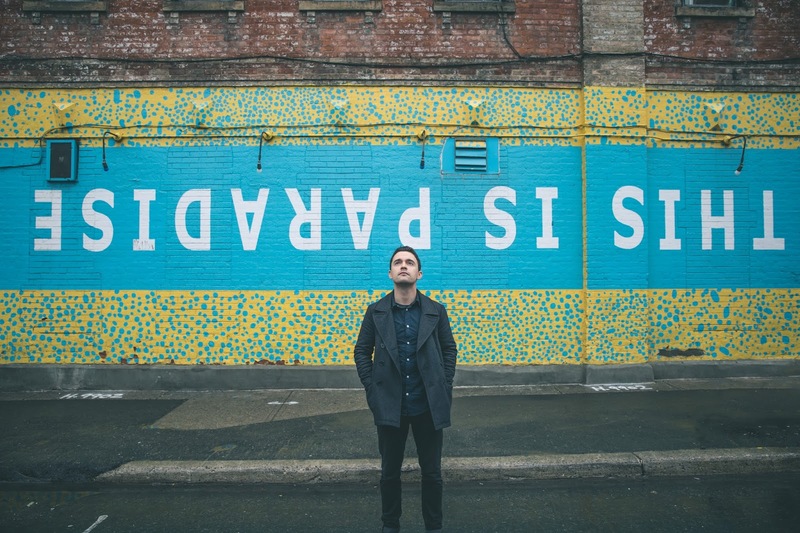 Joshua Hyslop is a singer-songwriter in the tradition of Shane Alexander. Soft voiced, soft played, delicate, showing true vulnerability towards anyone listening and in danger of being talked off any podium in the world when the audience is not inclined to listen. Or, get people so silent you can hear a pin drop in between the music. There is no in between here. Echos is the kind of record I have to grow in to. Each time I start to listen I want something to happen, until the flow of Echos overtakes me, conquers me and encapsulates me in its world. That soft and delicate world Joshua Hyslop created. Hyslop is from Vancouver in Canada. The town that also brought Nathalie Ramsay and Death Goldbloom/Tim Claridge (and of course The New Pornographers) to these pages. Especially Nathalie Ramsay's music fits in with what I am hearing here. The difference being that Echos is more professionally recorded, with all the string arrangements sounding behind the voice and acoustic guitar. Something that has been done since the 60s and in that way Echos sounds timeless. I could be a soft album from Donovan or Leonard Cohen, to name just two. If there is one word befitting this album, it is dreaming. Hyslop dreams himself through this album. While he sings and plays his acoustic guitar with is eyes closed, a band of studio musicians do everything right around him without anyone needing any nudging. That is how I envision a song like 'Stand Your Ground' was recorded. A song by the way with obvious Bob Dylan hints. "May you stay forever young" is there in thought and melody. As I wrote, the dreaming remains there through the whole album. 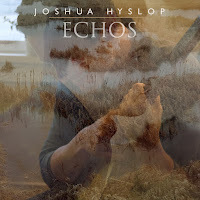 A 1001 and one singer-songwriters went before Joshua Hyslop and 2002 will follow him. So it is all about the quality of his songs. No matter how soft they may be, his songs are what carries Echos. An album full of empathy for the people around him. All the songs were written from stories he has heard. That empathy shows through the whole album. Shining through the lone sound of an harmonica in 'Long Way Down'. So if there is a main influence on Hyslop it is the most soft side of Neil Young. It is all about the songs. It is the tougher sounding, haunted bluesy 'How You've Been' that comes as a surprise. His soft voice does not go with the haunted sound the two guitars produce and yet he softly bends his voice towards a haunted, almost whispered sound. Together they create the most suspenseful track on Echos. The guitars are full of them, echos. Great track. 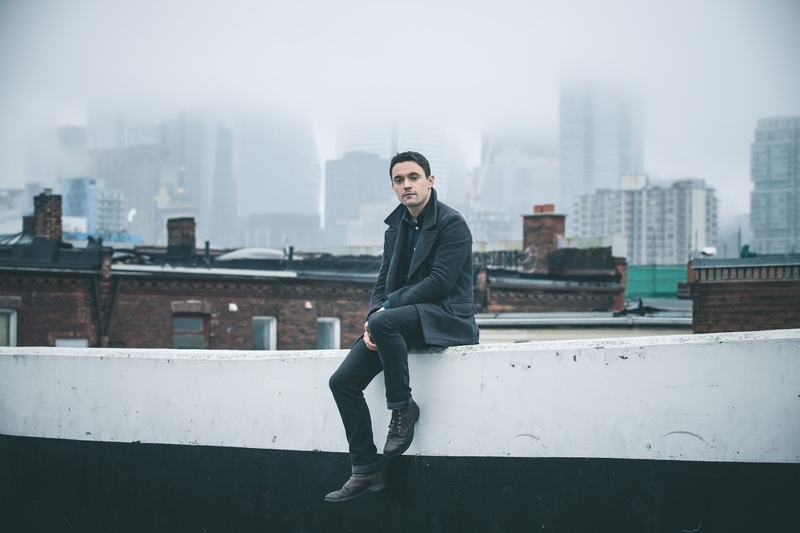 So if you like a soft-voiced singer-songwriter who aims for writing beautiful songs and often succeeding Joshua Hyslop is your man (and Shane Alexander of course).